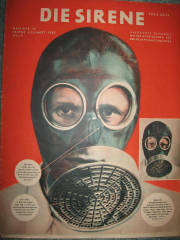 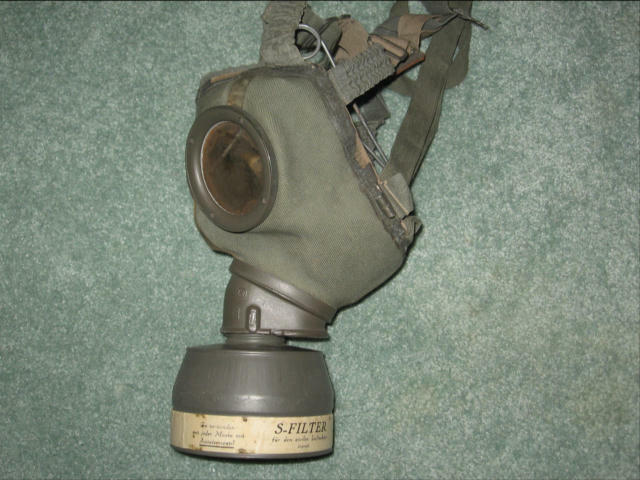 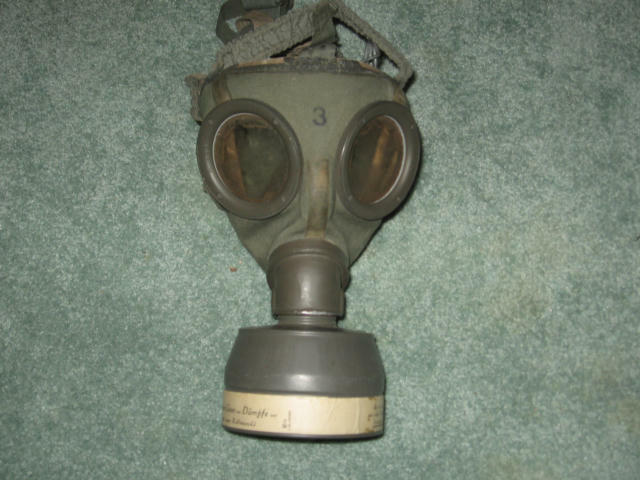 Both the military and civilian population used this mask ,for civilian use the S filter was used . 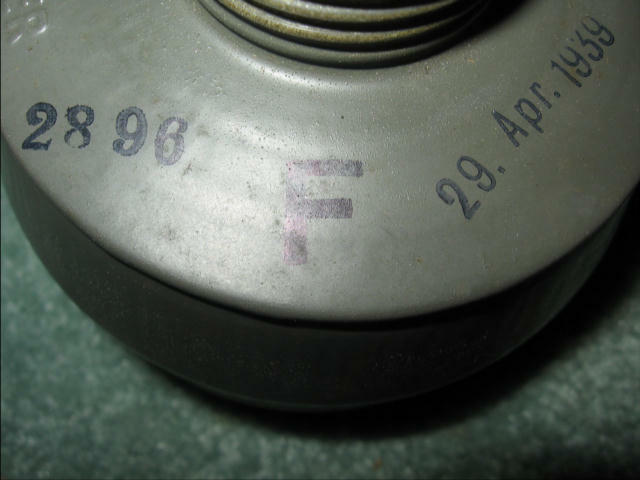 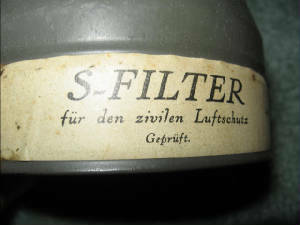 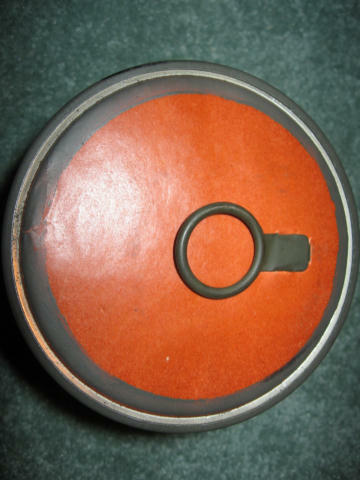 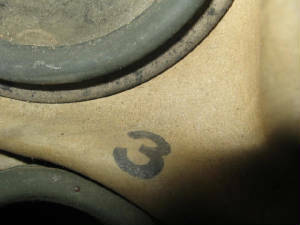 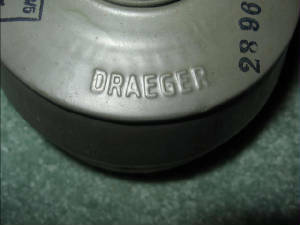 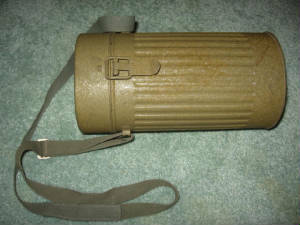 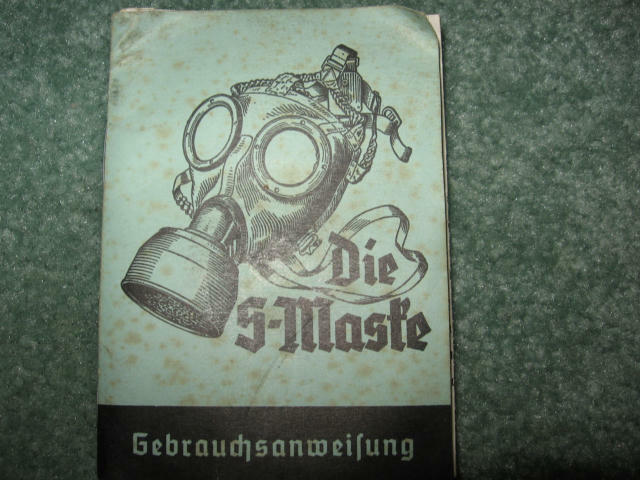 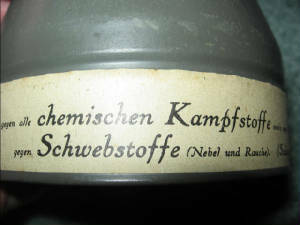 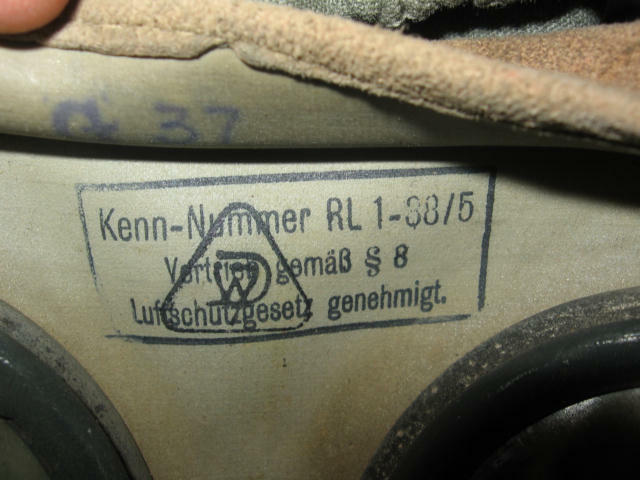 Luftschutz ink stamp RL-38/5 denotes Dräger made S mask with S filter and steel carrying canister . 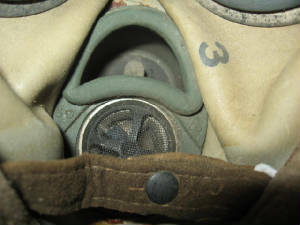 View of size ink stamp between round eye pieces , size 3 denotes small , 1 large and 2 medium . 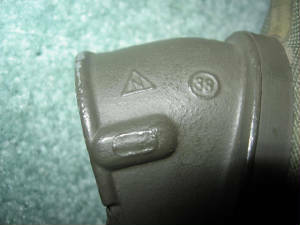 Green paint filter screw connection with maker and date ( 1938 ) moulded into it . 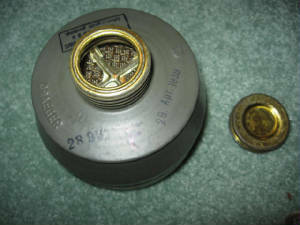 In the center of picture is the on way air intake valve and below that the exhalation valve . 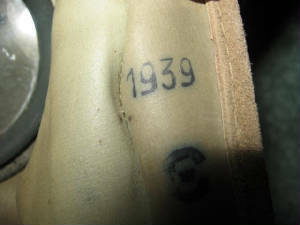 The date 1939 in black ink stamp is found under the suede sealing lip of the mask . 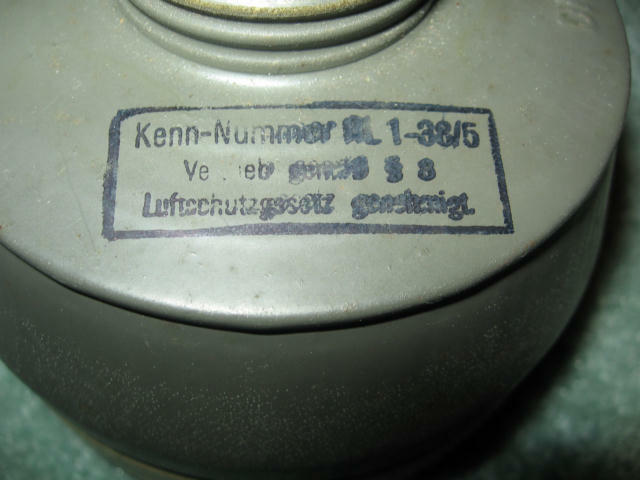 paper label stating that this filter is suitable for all battle gases but NOT carbon monoxide !